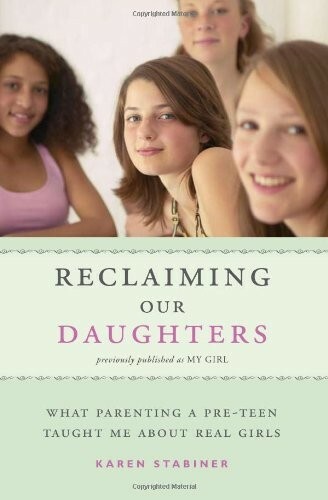 Reclaiming Our Daughters (previously published as My Girl) offers a fresh and long-needed perspective on pre-teen and teen girls, one that finally brings a message of hope and optimism about girls today. 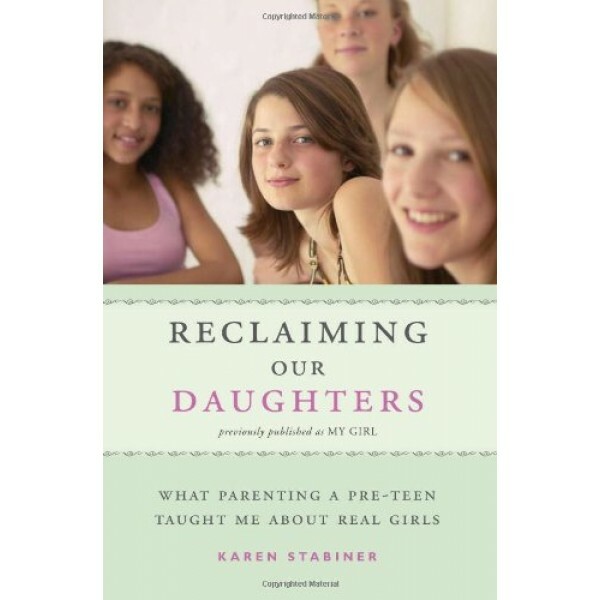 Part memoir, part sociological examination, Karen Stabiner observes her daughter, Sarah, as she navigates her critical pre-teen years, a time when girls become adolescents and are rumored to become increasingly difficult and alienated. However, unlike most writing on the subject, Stabiner presents a well-rounded account of parenting a coming-of-age girl. She writes eloquently about societal pressures on girls and of her determination to be her daughter's advocate. This mother-daughter relationship is generally warm and close, though when it's difficult, as it inevitably is at times, Stabiner writes honestly about the challenges. In doing so, she unravels the bad-girl stereotypes we've all believed in for too long.